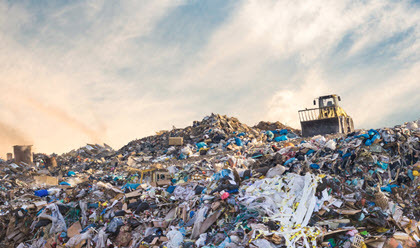 Canada's GFL Environmental, which was recapitalized earlier this year by BC Partners and the Ontario Teachers' Pension Plan, has agreed to purchase fellow environmental services specialist Waste Industries at an enterprise value of about $2.83 billion. The deal will mark a rapid turnaround for current Waste Industries owners HPS Investment Partners and Equity Group Investments, which partnered to buy the North Carolina-based company from Macquarie Infrastructure Partners last year. The move comes amid a year when, in the US, at least, add-ons are more common than ever before: Through the end of 3Q, platform additions had accounted for 66% of all buyouts in the country, per PitchBook data, the highest total of any year on record. And like GFL's pending merger with Waste Industries, several of this year's other add-ons have been of the billion-dollar variety. That includes the $21 billion purchase of Dr Pepper Snapple, as well as the $4.9 billion add-on of Cotiviti and a PE-backed merger of Arby's and Buffalo Wild Wings worth well over $2 billion.